Home » Control4 » Belkin WeMo Control4 Driver! Great news! 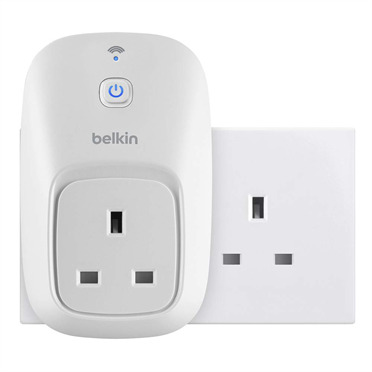 We are now able to integrate the fantastic Belkin WeMo 230v power adapters into a Control4 system. At only £39.99 each, Belkin WeMo is a very inexpensive way to control lighting and appliances in your home. Combining the WeMo with the power and flexibility of a Control4 home automation system, it’s now easy to automatically control plug-in lighting and electrical appliances. For example, floor lamps, bedside table lights, fans, electric heaters and much more. If you’re interested in adding Belkin WeMo to your Control4 system or if you’d like more information about Control4 and home automation, please drop us an email or give us a call!